We caught up with Marc Doty, the unequalled passionate and erudite keyboardist behind the YouTube channel Automatic Gainsay, to chat about his passion for synths, his time in the industry, and his experience as a MatrixBrute owner. For the inquisitive synthesist, there are few better resources than Automatic Gainsay, a constantly evolving love letter to the synthesizer, penned by composer, synthesist, and synth historian Marc Doty. 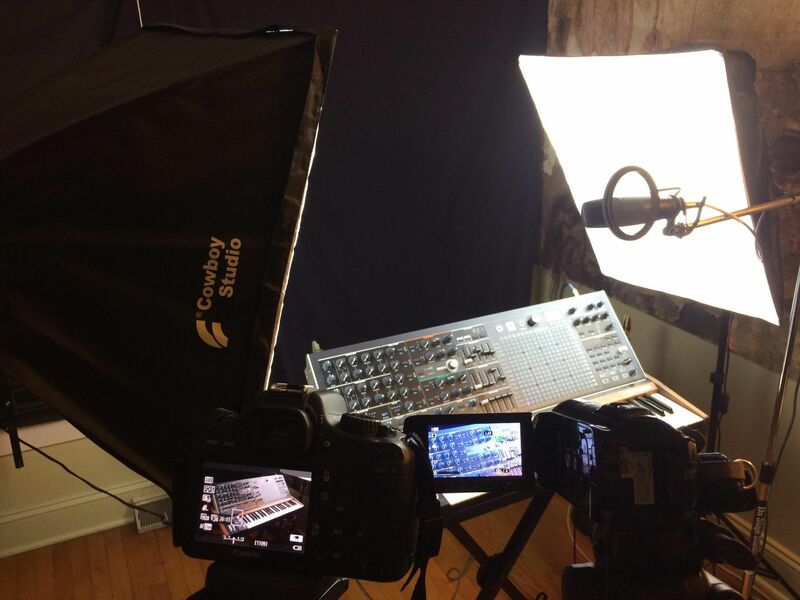 Focusing on analog synthesizer history and technical demonstrations, Marc’s YouTube channel features hundreds of videos, and has garnered millions of views and a dedicated fanbase. in the form of a free bank of 32 presets for our flagship analog synthesizer. Marc even shot a video to illustrate his vision through their creation. 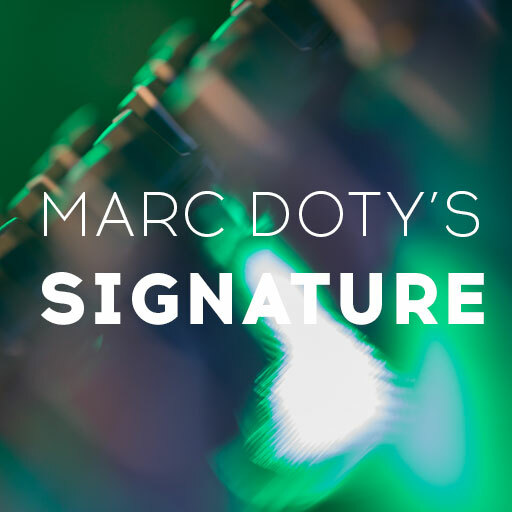 Marc Doty's Signature sound bank for MatrixBrute is nothing less than what you could expect from such an accomplished pedagogue and synthesizer expert. Willing to illustrate the limitless sonic possibilities of the Arturia mother ship, Marc has created a collection of presets which make the most of its extensive feature set and flexibility to summon up the distinctive feelling of some illustrious legendary keyboards and synthesizers. To invite you to go further in terms of sound design he also explored a wide array of specific sonic applications such as vocal tones, percussive patches, several paraphonic keys or pads and even polyphonic sequences. Have fun with these presets, tweak them to your taste and use them as a source of inspiration. Each of them is the fruit of Marc Doty's huge experience. Since April 2017, Marc has been creating dozens of in-depth tutorial videos on Arturia’s flagship analog monosynth: the MatrixBrute. To date, these 24 episodes contain over 5 hours of MatrixBrute demonstrations, enough to satisfy the curiosity of even the most discriminating synth expert. Click on the playlist icon in the top-left corner to browse the different episodes. 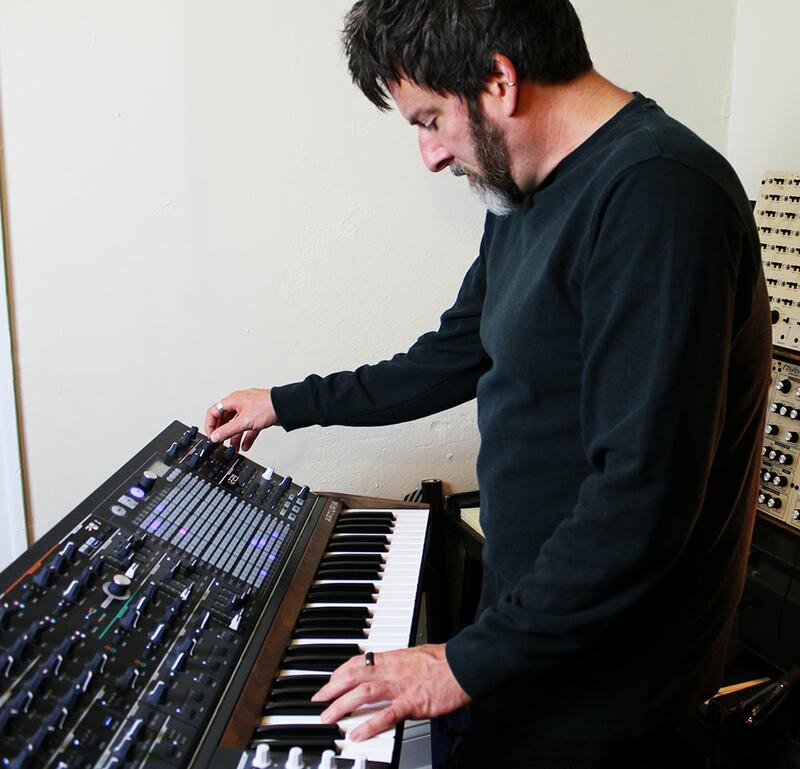 Following a lifelong passion, Doty spent 5 years working as an educator, historian, musical technologist, and archivist for the Bob Moog Foundation, educating people on synths and their history. 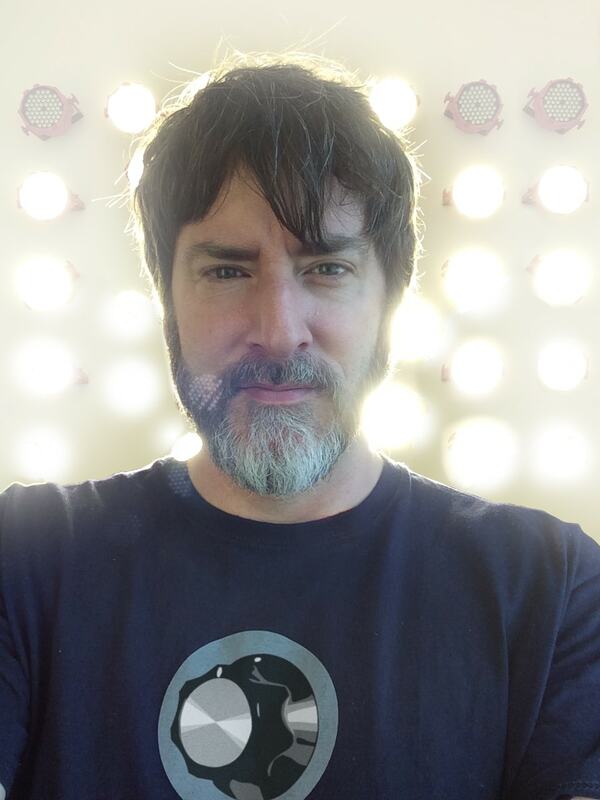 After spending years demonstrating synthesizers and the theory behind them, Marc started creating videos for Sonic State in 2006 on a brand new video sharing platform: YouTube. At the same time, Doty created the Automatic Gainsay channel as a way to share the extra videos that he created. 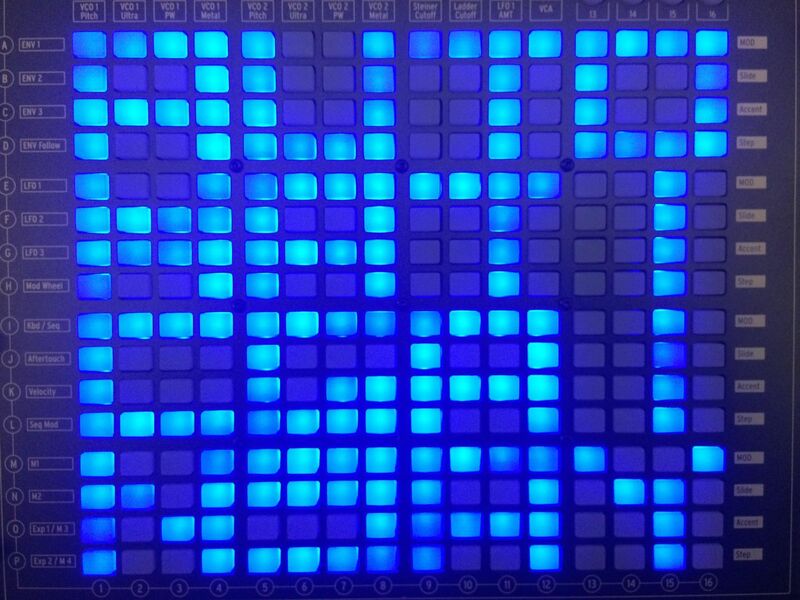 Being able to chat with a man so dedicated to, and knowledgeable of synthesizers, we asked what qualities - for him - created a truly excellent synthesizer. Like thousands of other synth enthusiasts, Marc picked up the Arturia MiniBrute, the small-format synth that kick-started the affordable analog revolution in the industry. 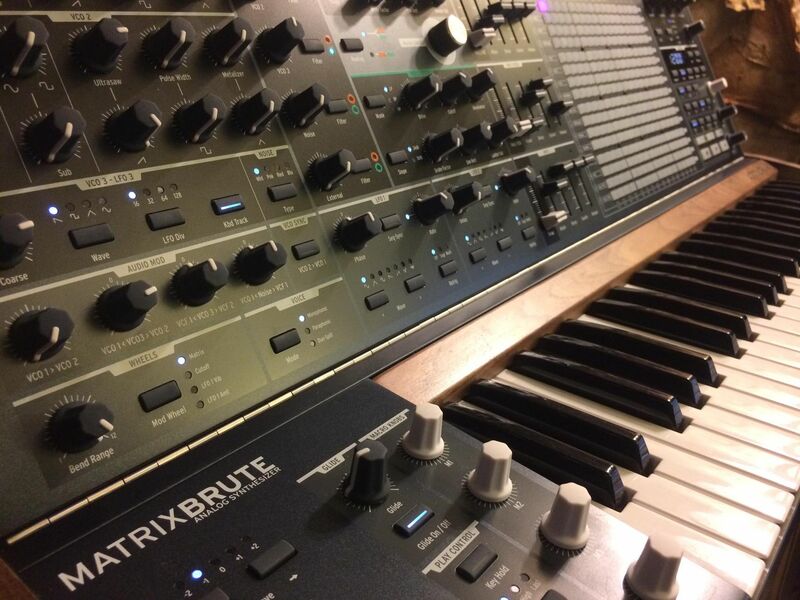 Excited by its potential and iconic sound, Marc dreamed of a larger-scale synth; a “MaxiBrute”. In the years that followed, he saw other companies make the progression towards increasingly small, keyboardless synths. 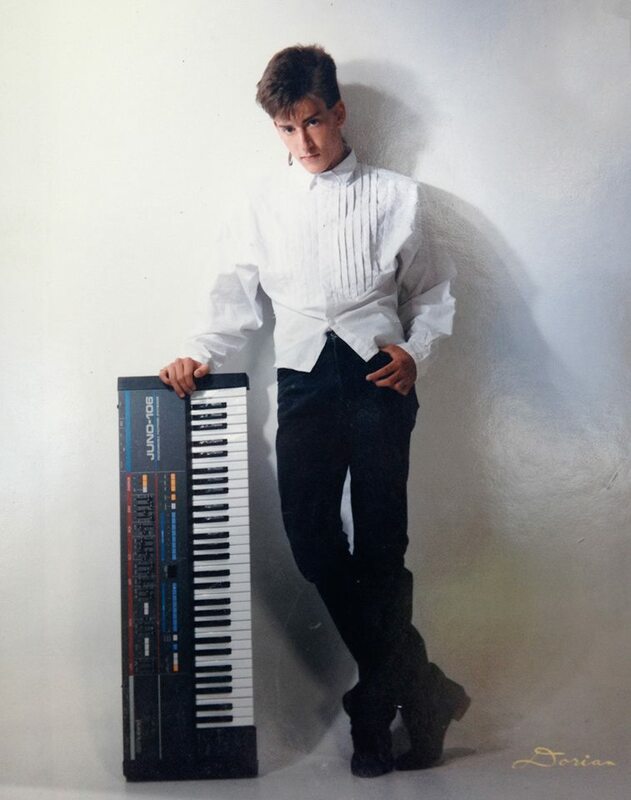 Although Doty was initially drawn to the synth by its unique patching matrix, his excitement grew when he discovered MatrixBrute’s “paraphonic” setting. 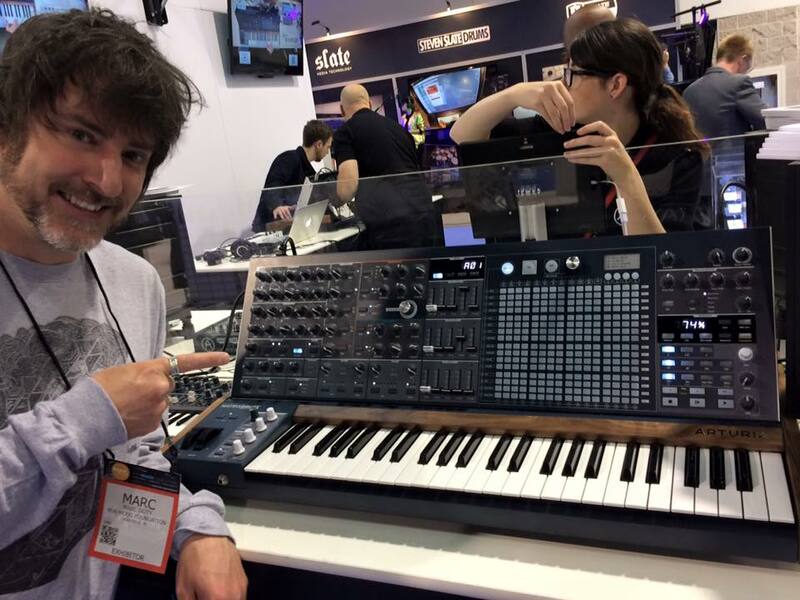 After his initial experience with MatrixBrute at NAMM and KnobCon, the expectations were high. Even after spending countless hours with MatrixBrute, and dozens of demonstration and tutorial videos based around it, Marc is still finding exciting new possibilities with the instrument, and edging closer and closer to its full potential. The content for his videos keeps coming. Moving on from Marc’s experience with MatrixBrute, we asked his opinion on its place in the industry, and what type of musician it would suit best. Going into more detail, Marc explained the different musical situations where MatrixBrute truly excels, and the importance of mixing the technical aspects of synthesis with the fun, creative side of performance. be sure to subscribe to Automatic Gainsay where he will soon be releasing a course on the more advanced applications of MatrixBrute’s synthesis functionality. Marc will also be presenting at the 2017 KnobCon in Chicago, speaking on synthesizer history.